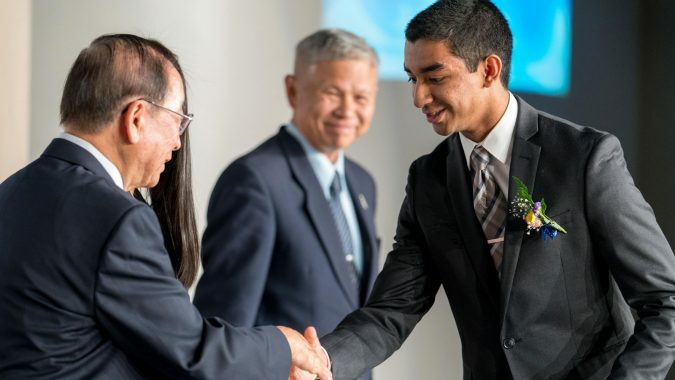 SAN DIMAS, January 19, 2019 – The Buddhist Tzu Chi Foundation, an international humanitarian aid organization, was granted accreditation as an observer to United Nations Environment Assembly (UN EA) of UN Environment on January 9, 2019. With the accreditation, Tzu Chi will now be able to: participate in policy dialogue at UN Environment, participate in Regional Consultation Meetings, contribute to drafting Regional Civil Society Statements, receive unedited working documents of the UNEA, submit written contributions to these unedited working documents for distribution to governments, and participate in the Meetings of the Committee of Permanent Representatives, the Assembly and the Global Major Groups and Stakeholders Forum. During the UN Environment Assembly, Tzu Chi also has the opportunity to attend plenary sessions as observers, interact with governments present, circulate written statements to governments, and make oral statements during the discussions of the UN EA of UN Environment. Tzu Chi’s environmental protection efforts started in 1990 when its founder, Venerable Dharma Master Cheng Yen encouraged her disciples and supporters to contribute individual efforts in reducing waste and pollution with the motto: “carrying out environmental protection with applauding hands.” Since then, Tzu Chi volunteers started to uphold the spirit of “Living in Harmony with the Earth” and “Purification from the Start” by performing recycling activities and living a sustainable lifestyle. 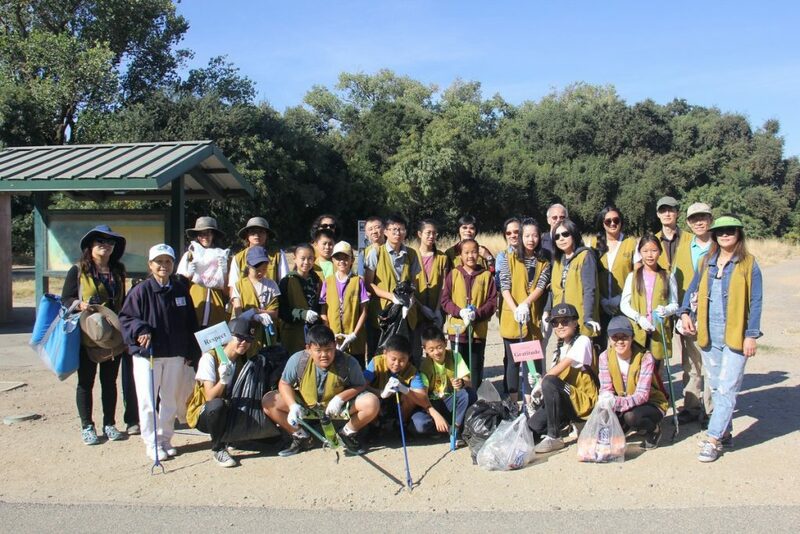 Tzu Chi has now established very successful recycling programs which gathered more than 10 million recycling volunteers and have set up over ten thousands recycling stations in 16 countries, each playing a part in protecting the environment through the reduction of waste and promotion of responsible consumption. 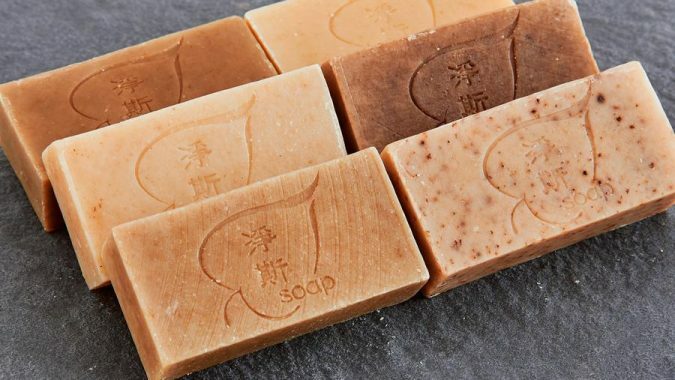 Additionally, Tzu Chi implements the concepts of “zero waste” and “recycle to recycle” through the establishment of DaAi Technology which produces eco-friendly products such as blankets, garments, shoes, folders and other products by using recycled PET bottles as raw materials. Tzu Chi then utilizes the eco-blankets during its relief work programs to empower its beneficiaries to be environmentally concerned citizens with the concept of “turning trash into gold, gold into love, love into a purifying stream, and surrounding the globe with it”. Aside from encouraging 5R practices, Tzu Chi actively promotes sustainable diets as a means to protect the environment, reducing an individual’s carbon footprint through the reduction of meat consumption and the purchase of locally grown food. 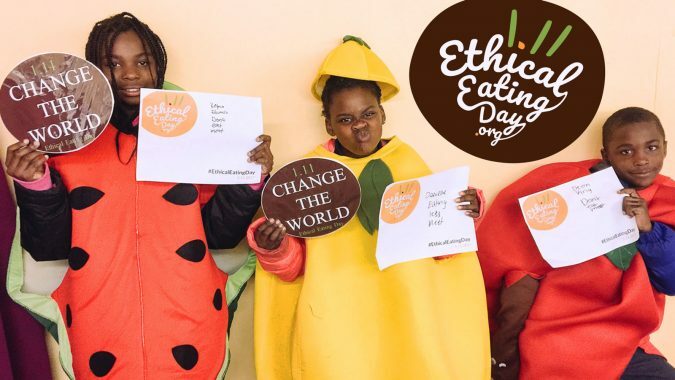 Through its Ethical Eating Day campaign, Tzu Chi has successfully recruited 1.3 million people across 130 countries to pledge to go meatless on January 11, making aware the impact of every individual’s food choices on the environment. The accreditation of UN EA of UN Environment granted for Tzu Chi therefore has affirmed the efforts of Tzu Chi in environmental protection, which emphasizes on how individual behaviors and efforts can bring huge impacts to environmental issues. 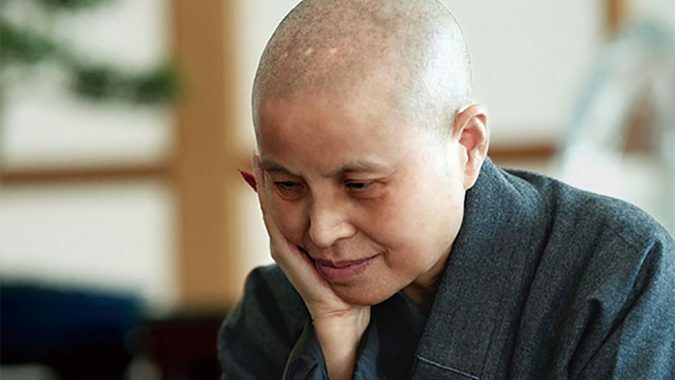 Buddhist Tzu Chi Foundation is a humanitarian non-profit NGO with the missions of charity, medicine, education and humanistic culture. Its footprint of aid at the forefront of poverty reduction and disaster relief has reached over 94 countries since 1966. 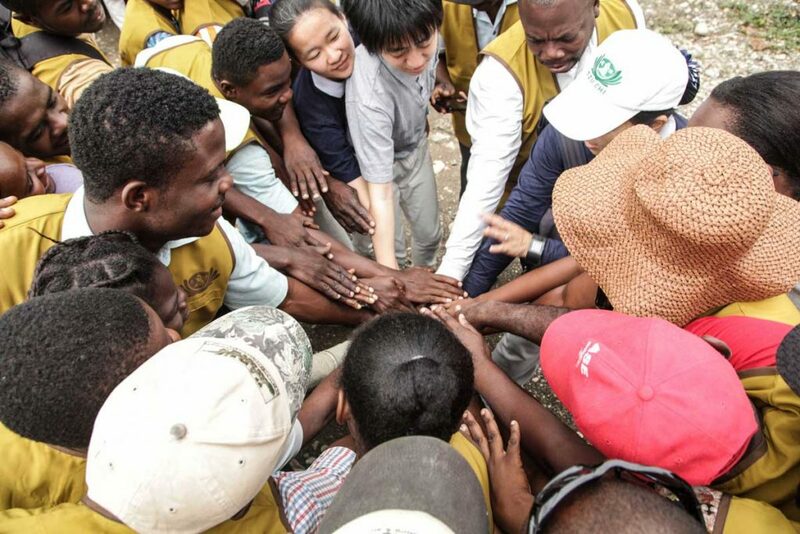 In USA, Tzu Chi has provided care and support after Hurricane Katrina, Hurricane Ike, the Louisiana floods, Hurricane Sandy, 911 and more on-going relief efforts domestically and internationally. To learn more, visit: www.tzuchi.us.